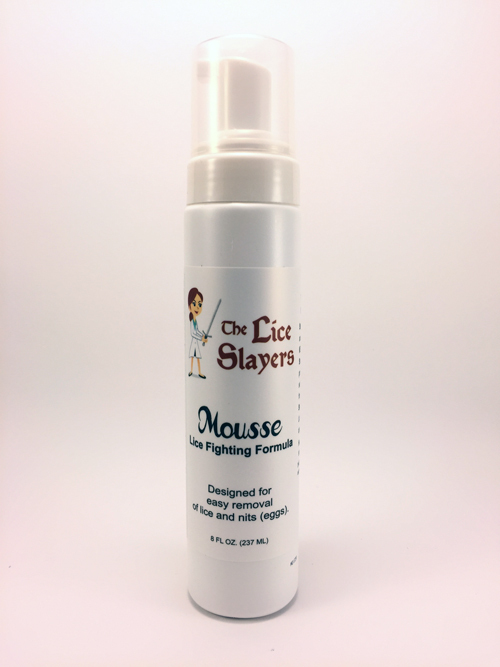 Schools and Camps are often the worst places for transfers and infections to occur. 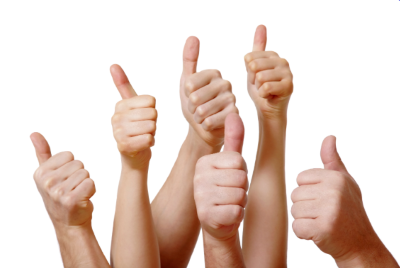 We understand and know that it might be easiest for us to come to you. 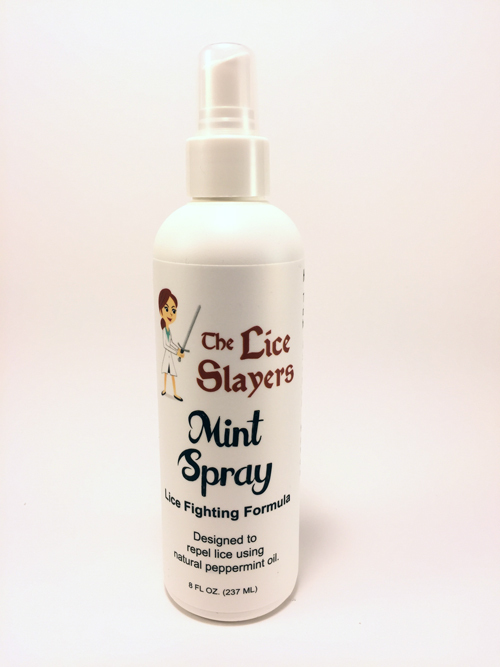 We can also speak at your school or to your PTO concerning lice education and how to avoid the spread of lice within your school systems. 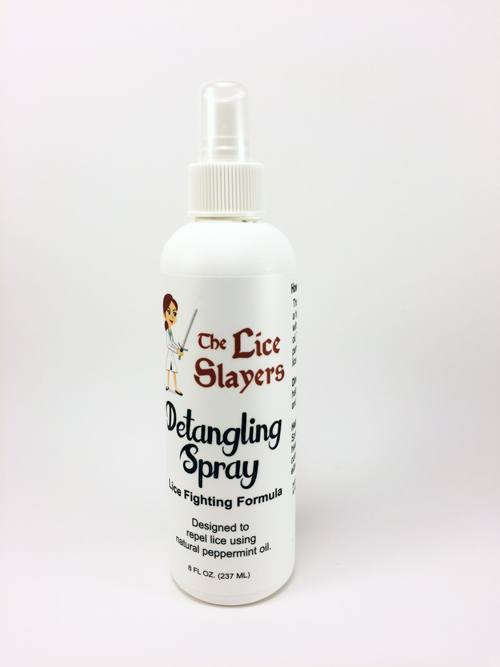 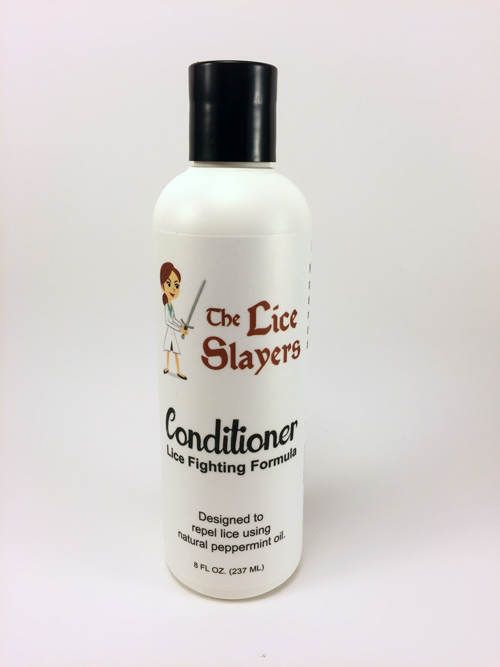 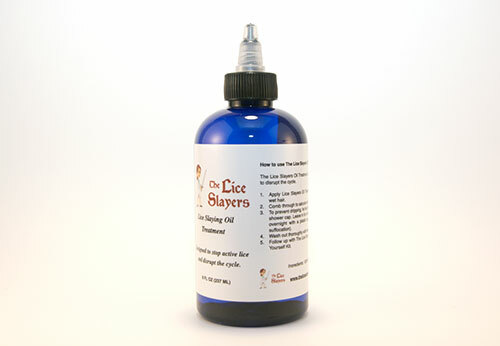 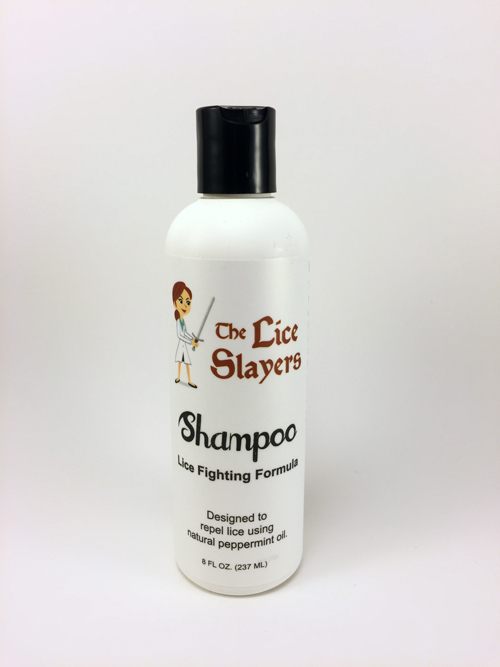 Contact us about a time and date for us to set up in your location to help stop the spread of lice in your school system! 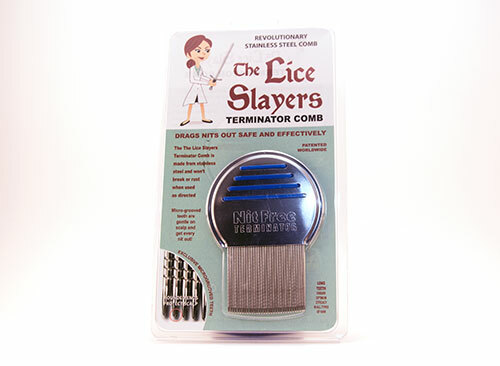 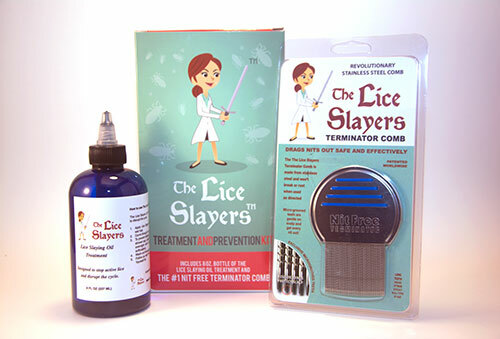 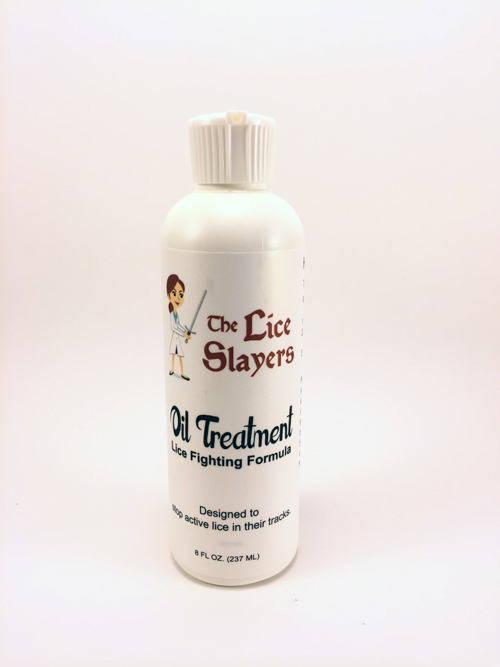 With head lice treatment clinics in Indianapolis & Bloomington, Indiana, and Covington, Kentucky, we are proudly serving all school districts in Carmel, Fishers, Lawrence, Indianapolis, Bloomington, Martinsville, Bedford, Seymour, Covington, Cincinnati, Crestview Hills, Taylor Mill, Bellevue and all surrounding communities in Indiana, Kentucky and Ohio!